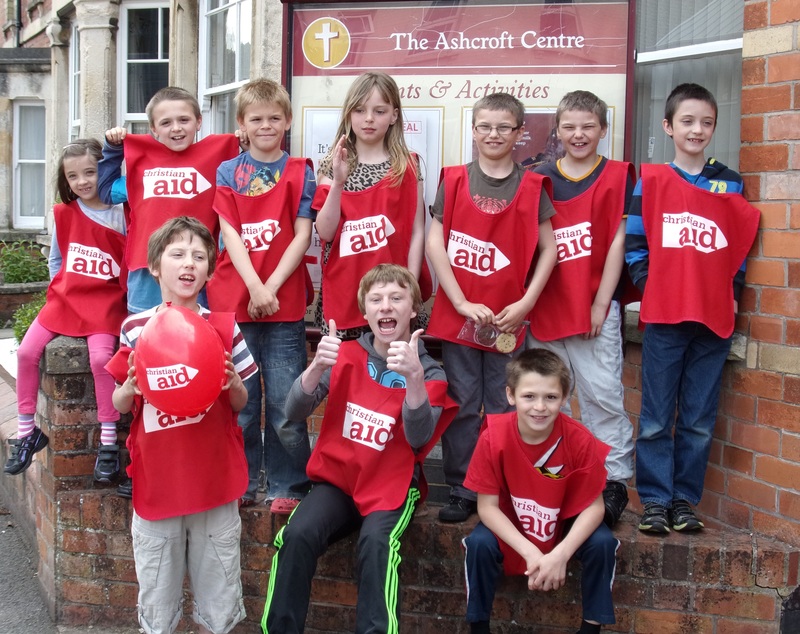 We are delighted to announce that we have finalised the monies given over during Christian Aid week and the total raised is £11,519, which with the inclusion of Gift Aid takes the overall total to almost £13,000. This is the largest amount ever raised locally and is a direct result of the effort of many across our churches including Kemble, Siddington, Poole Keynes, Somerford Keynes and Preston. A huge thank you to everyone who made this happen, helping to shine out the love of the Lord to the most vulnerable in our world.